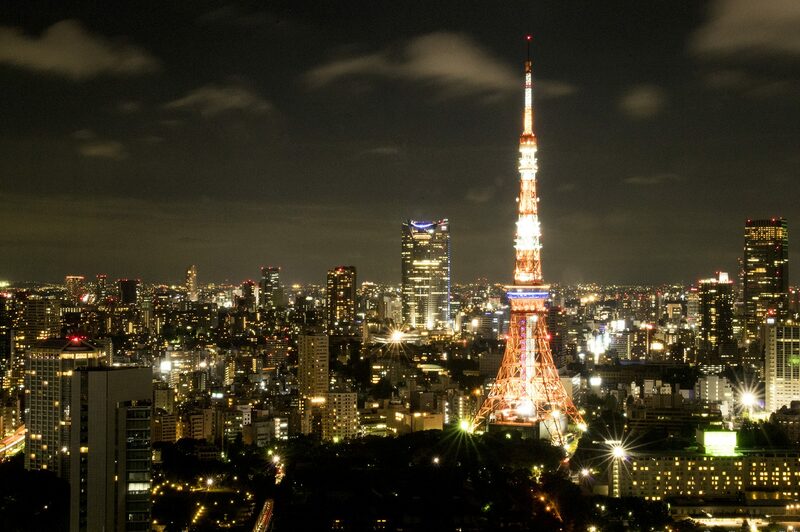 We support your travel in Tokyo! Hey! It’s Daichi! Thanks for reading and like always! Do you know Hanbagu? It is a Japanese food like Salisbury stake. Most Japanese like it and there are many restaurants such as Bikkuri Donkey(びっくりドンキー) in Japan. You should try it when you come to Japan. Therefore, I’m going to introduce one of Hanbagus at restaurants … Continue reading Ginbura#3 Hanbagu!!! !